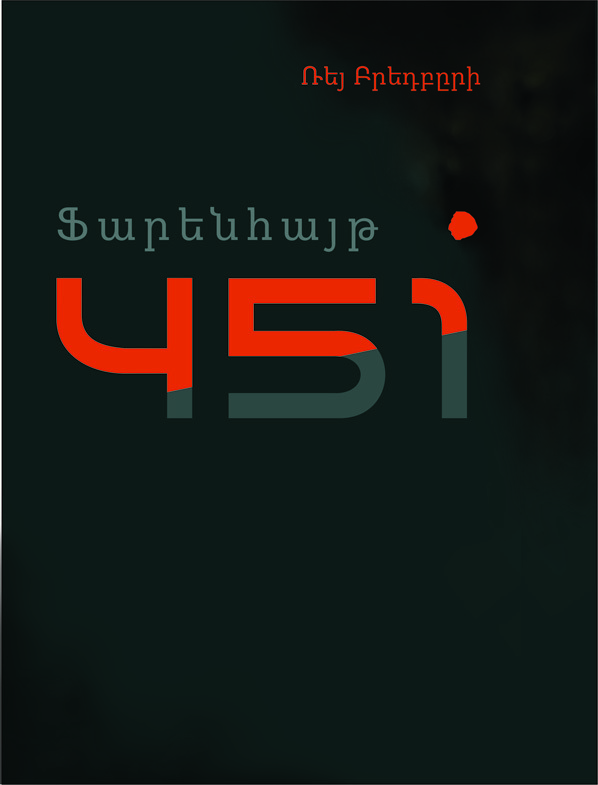 YEREVAN, OCTOBER 27, ARMENPRESS. 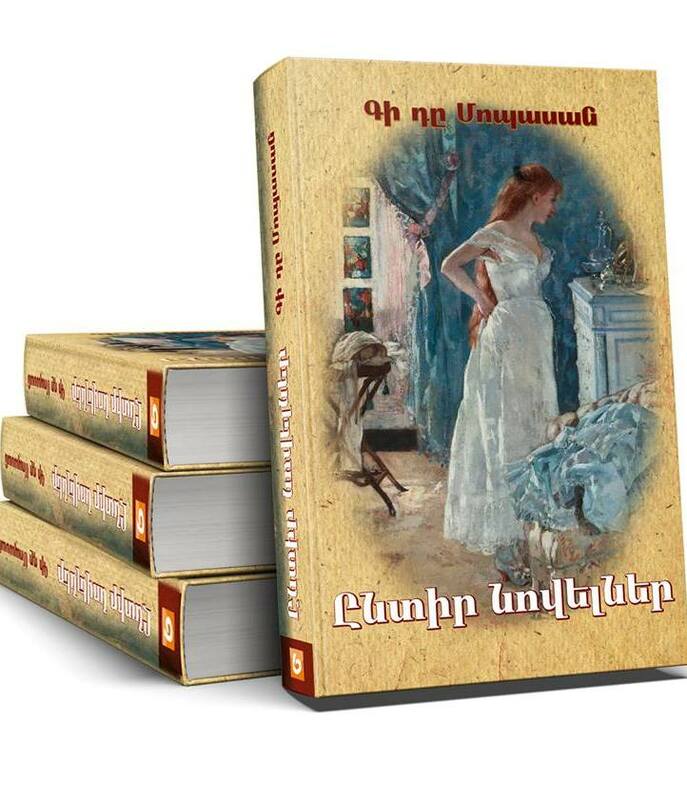 The exclusive project of ARMENPRESS entitled ‘Yerevan Bestseller’ brings the top ten bestselling books of Yerevan every week. 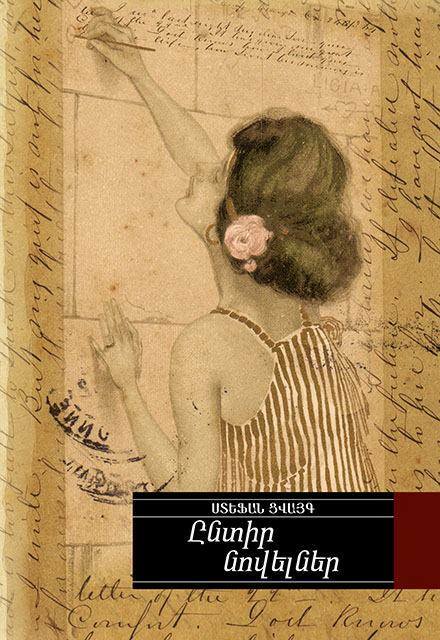 Mark Aren’s ‘Where Wild Roses Bloom’ is this week’s bestselling book of Yerevan. 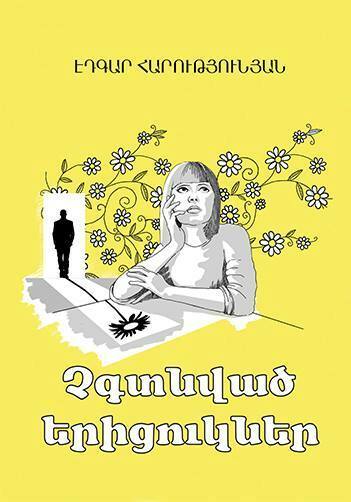 Edgar Harutyunyan’s ‘Unfound Chamomiles’ this week again is ranked 2nd. This is the second book of the author. ‘Unfound Chamomiles’ is about human relationship, love, friendship and betrayal. 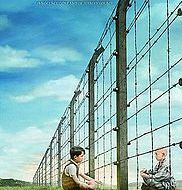 ‘The Boy in the Striped Pyjamas’ is ranked 3rd in the list. It is a 2006 Holocaust novel by Irish novelist John Boyne. Unlike the months of planning Boyne devoted to his other books, he said that he wrote the entire first draft of The Boy in the Striped Pyjamas in two and a half days, barely sleeping until he got to the end. New book enters the list and is ranked 4th. 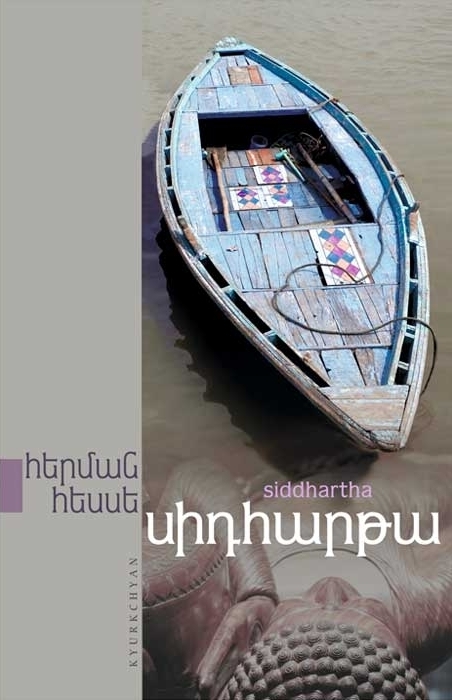 ‘Siddhartha’ is a 1922 novel by Hermann Hesse that deals with the spiritual journey of self-discovery of a man named Siddhartha during the time of the Gautama Buddha. The book, Hesse's ninth novel, was written in German, in a simple, lyrical style. It was published in the U.S. in 1951 and became influential during the 1960s. Hesse dedicated the first part of it to Romain Rolland and the second to Wilhelm Gundert, his cousin. 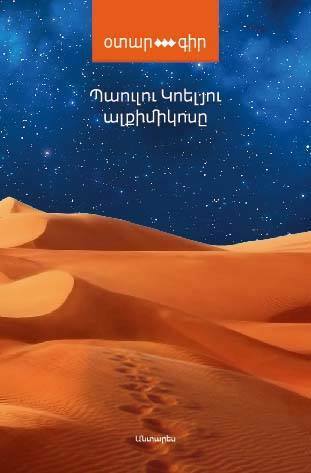 The book has been translated by Ashot Alexanyan. ‘Collected Stories of Guy de Maupassant’ this week is 5th. It includes the author’s best works. Guy de Maupassant is an author of numerous stories, novels depicting France’s daily life. 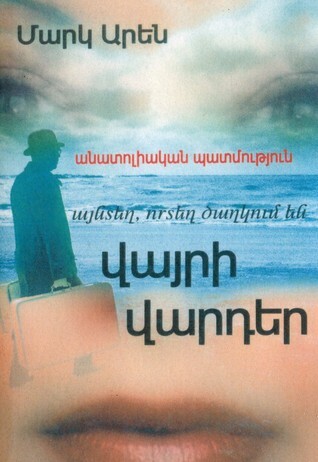 His numerous works have been translated and published in Armenian. Stefan Zweig’s ‘Collected Stories’ is raked 6th. Zweig was an Austrian novelist, playwright, journalist and biographer. At the height of his literary career, in the 1920s and 1930s, he was one of the most popular writers in the world. 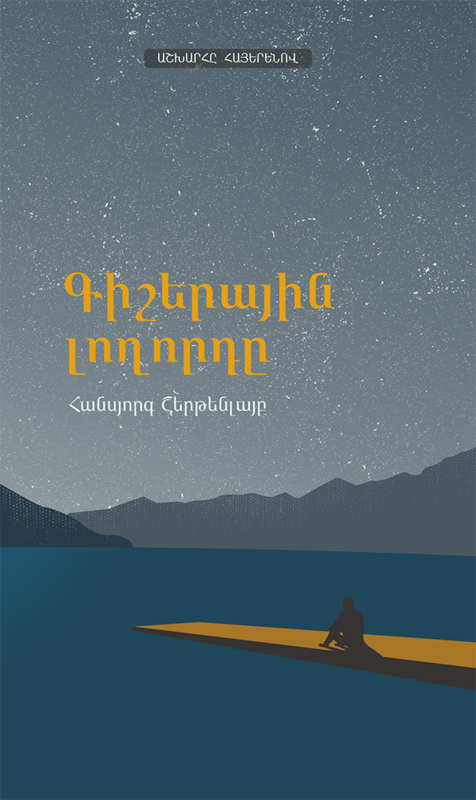 The book was translated by Ara Arakelyan and Margarit Arakelyan. 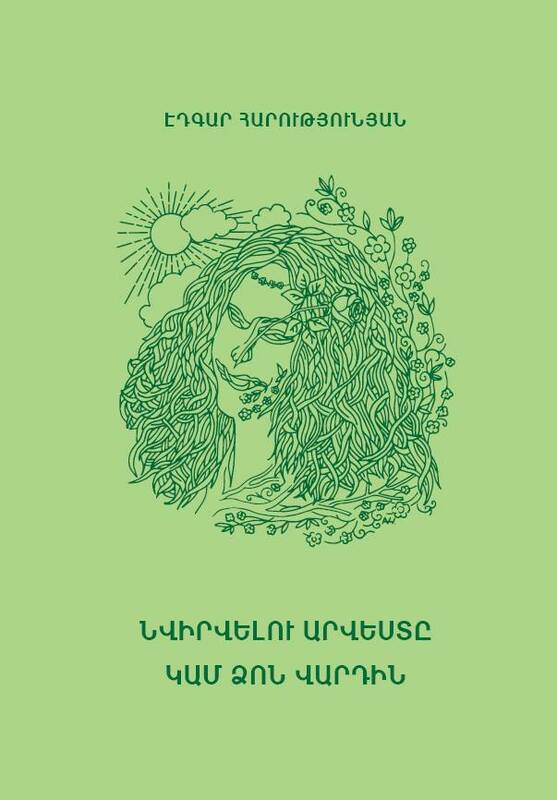 Edgar Harutyunyan’s another book ‘Art of Devotion or Ode to Rose’ is ranked 7th in this week’s list. ‘Fahrenheit 451’ by Ray Bradbury is 8th. Fahrenheit 451 is a dystopian novel published in 1953. It is regarded as one of his best works. The novel presents a future American society where books are outlawed and "firemen" burn any that are found. The title refers to the temperature that Bradbury understood to be the autoignition point of paper. Swiss author Hansjörg Schertenleib’s ‘Night Swimmer’ is about the first love, secrets, emotions and hatred. The book is ranked 9th. ‘The Alchemist’ by Brazilian writer Paulo Coelho concludes this week’s list. Originally written in Portuguese, it became an international bestseller translated into some 70 languages as of 2016. An allegorical novel, The Alchemist follows a young Andalusian shepherd in his journey to Egypt, after having a recurring dream of finding treasure there.